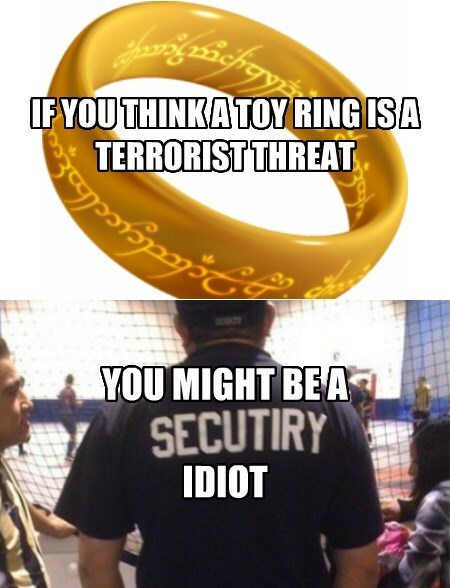 If you think a toy ring is a terrorist threat, you might be a security idiot. Also I'm changing up the format of the Security Idiot meme a bit. Although it still lends itself well to verbal retelling, the internet in general (and sites like twitter and facebook in particular) seem to lend themselves to captioned images (which is to say that captioned images seem to get more attention than simple text). What do you think of my choice for the security idiot portion? 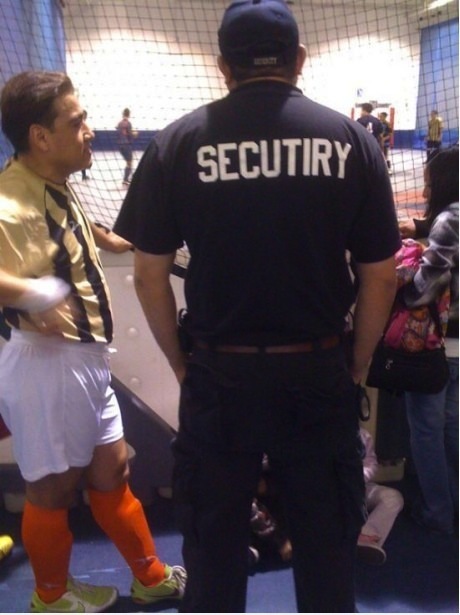 I think this picture @DFIRob pointed out to me ages ago works quite well to represent a security idiot.